Sherry's campaign for Mozart's Die Zauberflöte in October 2017 marks her fifth year in collaboration with Fathom Events and The Met: Live in HD. Including this outreach effort, she has offered 100 tickets free of charge to Mozart's fans in the U.S. to experience opera at their local cinemas. Tickets have spanned five Mozart operas and winners from 14 states. Sherry's goal is to eliminate the financial and geographical obstacles that may be deterring audiences from the art form. Learn more. To mark the 230th anniversary of Mozart's Don Giovanni in October 2017, Sherry published a review about the new period thriller inspired by its history, entitled Interlude in Prague. Dramatic license and entertainment value in period films have a transcendent ability to attract new audiences and rekindle passion in existing ones. 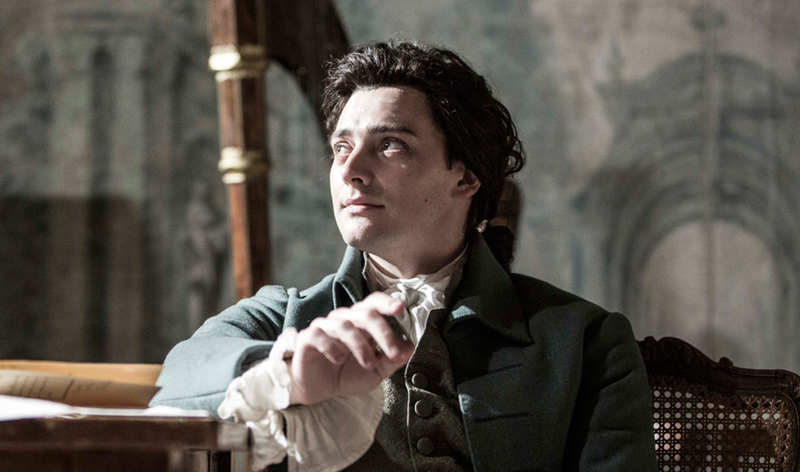 Sherry hopes that the film will perform well in this role, and more specifically, serve as a reminder of the enduring appeal of Mozart's opera. Read the review. 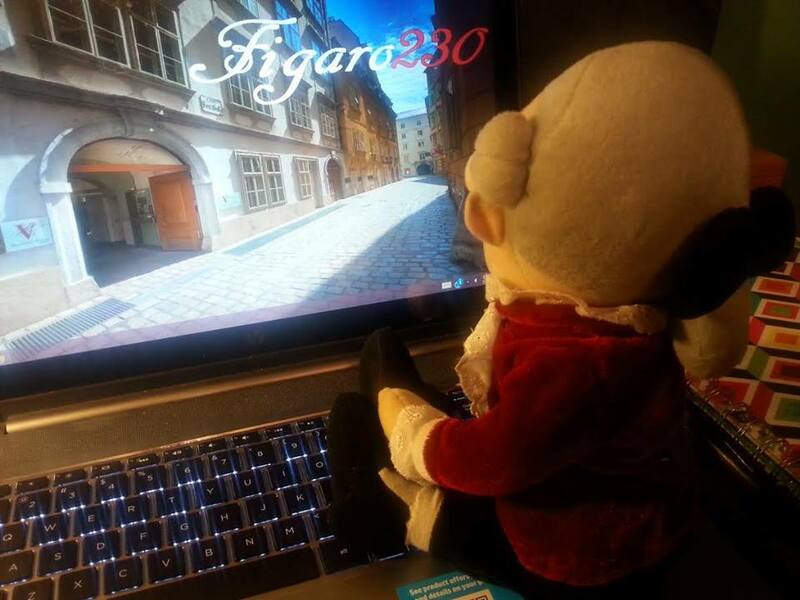 To celebrate the 230th anniversary year of Mozart's Le nozze di Figaro in 2016, Sherry created the Figaro230 initiative to collect and display celebratory regards from Mozart's fans all over the world at the Mozarthaus Vienna. The Mozarthaus, now a museum, was Mozart's largest and most opulent apartment. Although he had several addresses in Vienna, Mozart lived at Domgasse 5 longer than he did at any other residence, and it's the only one that survives today. Mozart composed Figaro in 1786 while living there, a time period (1784-1787) representing some of his most productive, popular and prosperous years in the city. Learn more. In October 2014, Sherry had the opportunity to join the Da Ponte family for a celebration of their ancestor, Lorenzo Da Ponte (Mozart's Librettist), at the Austrian Cultural Forum in New York City. Da Ponte Day was a symposium and concert realized through a collaboration between the Austrian Cultural Forum, the Don Juan Archiv Wien and the Mozarteum. 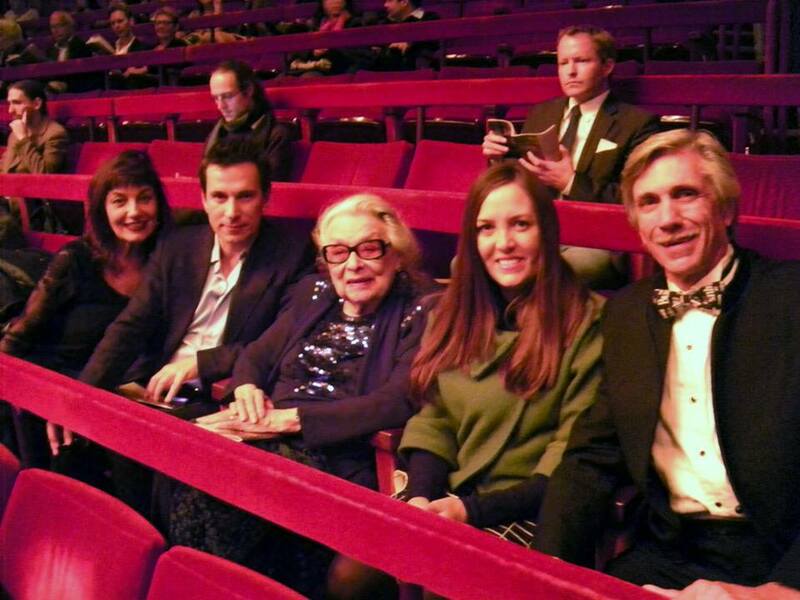 Sherry attended a performance of the Mozart/Da Ponte opera Le nozze di Figaro at the Metropolitan Opera with the Da Ponte family. She was also on set for their interviews at Columbia University for a documentary where Da Ponte was appointed the first Professor of Italian in 1825. In January 2014, the Mozart film Whom the Gods Love (1936) was commercially released for the first time in the Ealing Studios Rarities Collection: Volume 9. Sherry was asked by Network Distributing to write an exclusive about the release of this rare film. 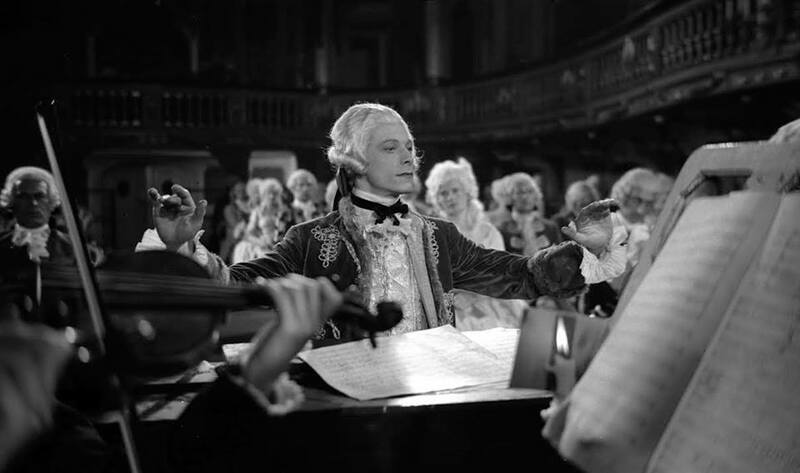 "We thought it might be nice to invite Mozart Preservationist Sherry Davis to write a little piece on the film, and how right we were." Read the article. 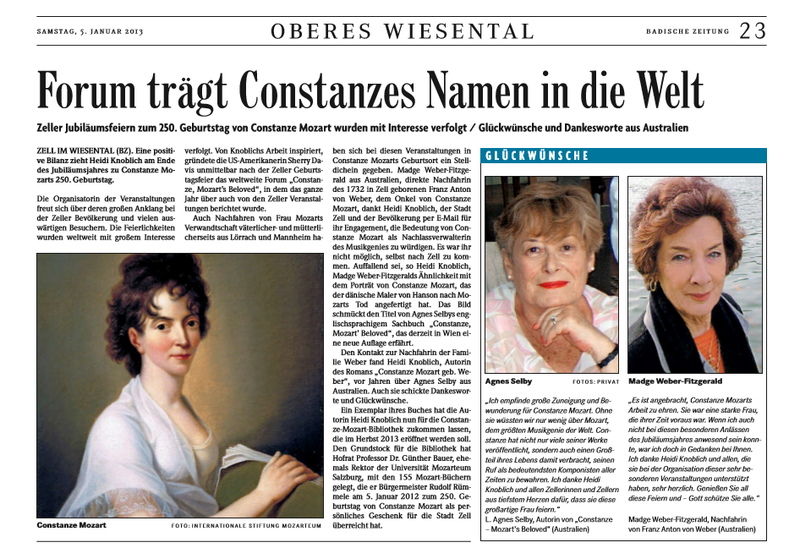 In January 2013, Sherry was recognized in Constanze Mozart's hometown newspaper, the Badische Zeitung (Germany), for her advocacy of Constanze's pioneering life and work. 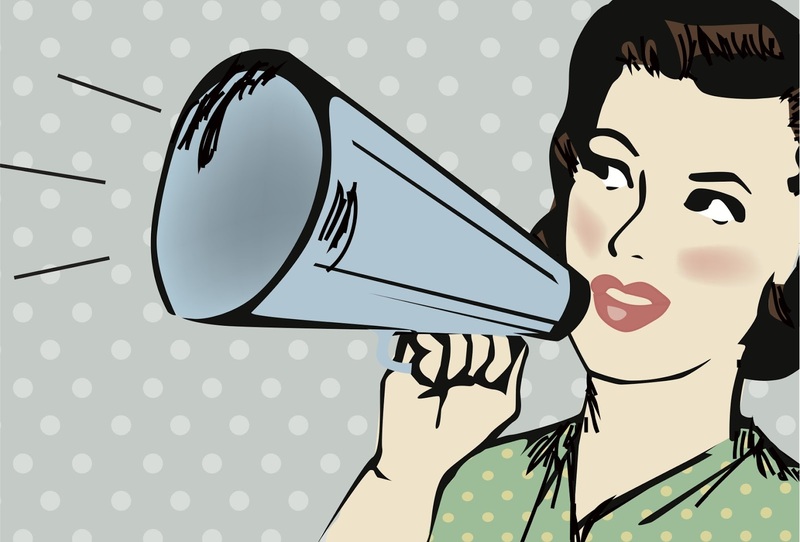 Sherry had created a forum in celebration of her 250th birthday. Read more. That same year, Sherry was also instrumental in the re-publication of "Constanze, Mozart's Beloved." Read more. Sherry hopes that Constanze's inspiring story will continue to be discovered by new and appreciative audiences.